Cottage spotlight: Barley Mill’s newest features! It’s finally starting to feel like summer is approaching here in Northumberland. Spring is settling in and the Barley Mill cottage is the perfect spring destination with its recent upgrades! 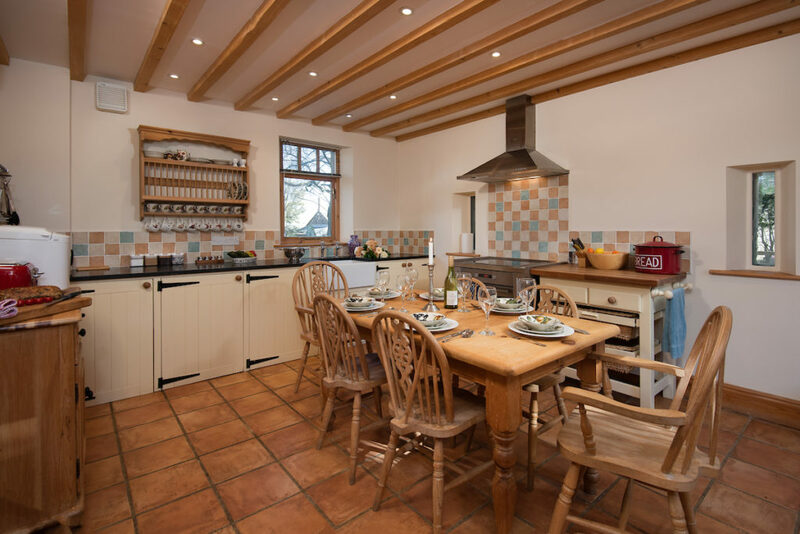 Barley Mill is a Visit England 5* Gold Award cottage. 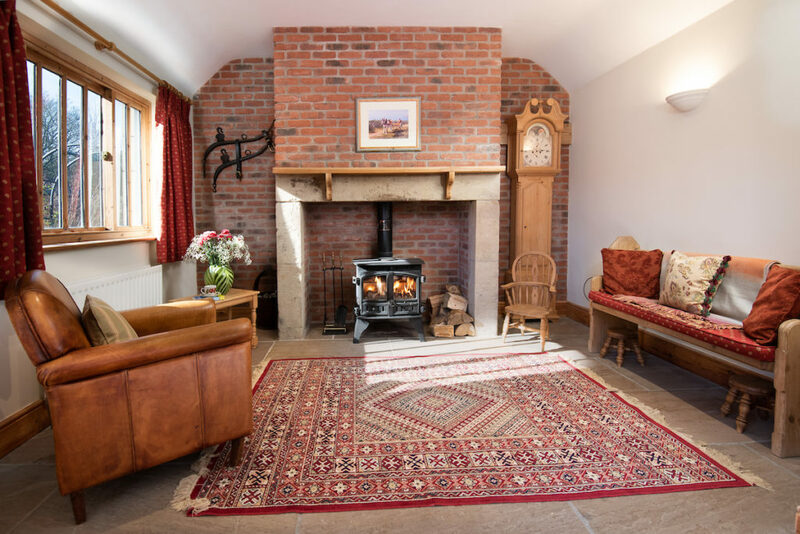 A recreation of a classic Northumbrian farmstead, the cottage hosts a range of period details from exposed wooden beams to a traditional farmhouse kitchen. The property peers onto our C11th origin St Michael’s Church to the north, and to the Cheviot Hills to the south, with lots to explore in the surrounding areas. 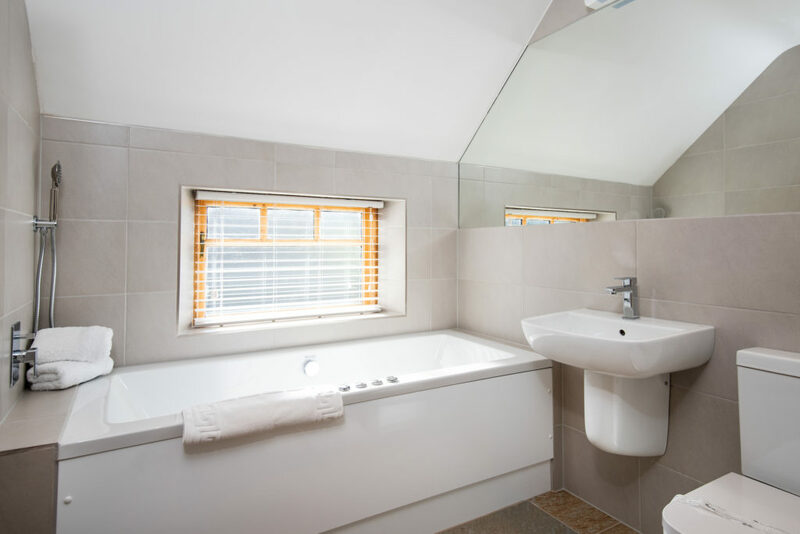 After a long day exploring the Northumbrian countryside you can soak in one of Barley Mill’s newly fitted bathrooms. Relax in the new double ended jetted bath in the family bathroom or enjoy a unique showering experience in the new en-suite rain shower. Curl up and sip wine in the log fired lounge or gaze at the stars in the private garden before choosing from a king, superking or twin bedroom for the perfect night’s sleep. Don’t forget that you can bring all your family members along to Barley Mill: it sleeps two – six and is part of our small selection of Cheviot Holiday Cottages which are dog friendly. Find out more about dog friendly cottages here. If you’re thinking about staycationing in the UK, look no further. 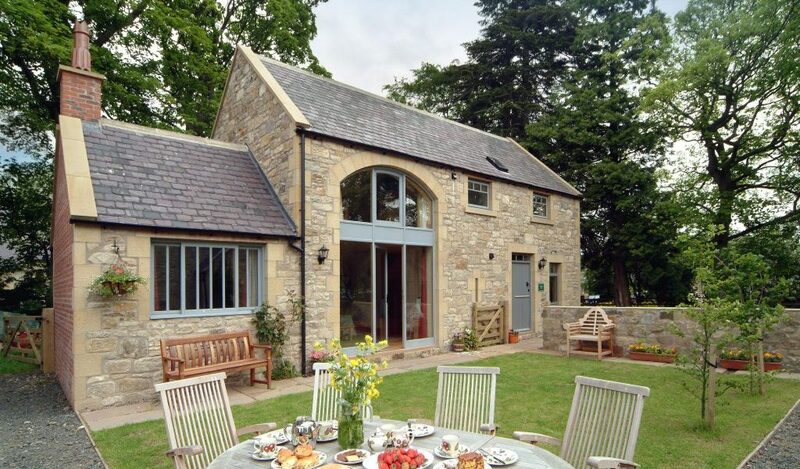 Northumberland has been voted the best UK holiday destination – so why not escape to a luxury holiday cottage in Northumberland national park? To check the availability and prices for Barley Mill or the other Cheviot Holiday Cottages click here or call Trysha on 01665 578236.